Celebrate your amazing day at one of our unique venues. We'll seamlessly take care of every detail and let you focus on what's most important, you. With breathtaking ocean views and award-winning, coastal cuisine, you and your wedding plans are in good hands with Pacifica Del Mar. So relax and enjoy your day, we'll take care of the rest! 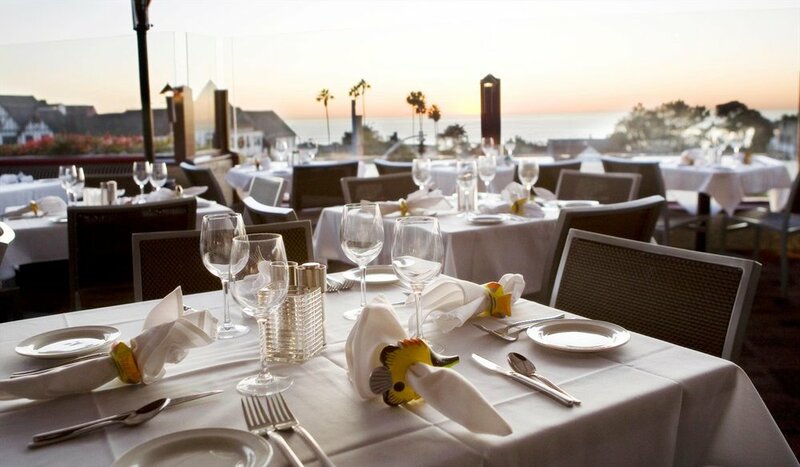 Pacifica Del Mar offers 5 unique event venues, ranging from ocean view patios to an intimate wine room. Tour each of the spaces to find your perfect fit. "As a couple that values not only exceptional food and drink, but the intricacies of hospitality as well…we were blown away with our experience at Pacifica from the very start. 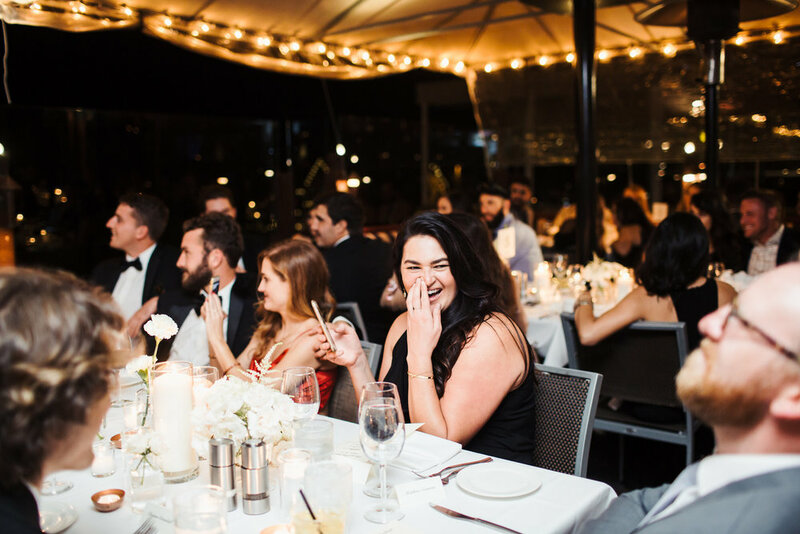 Impeccable service, even better food, and an event coordinator that was at our disposal to answer every question that arose. Pacifica played a massive role in making our special day unforgettable and I cannot recommend them enough to anyone looking for an incredible venue that will deliver on creating the backdrop for an unforgettable event." Contact Pacifica Del mar today to learn more about our packages, menus, venues, and more! We can’t wait to help you plan (and enjoy) your big day!